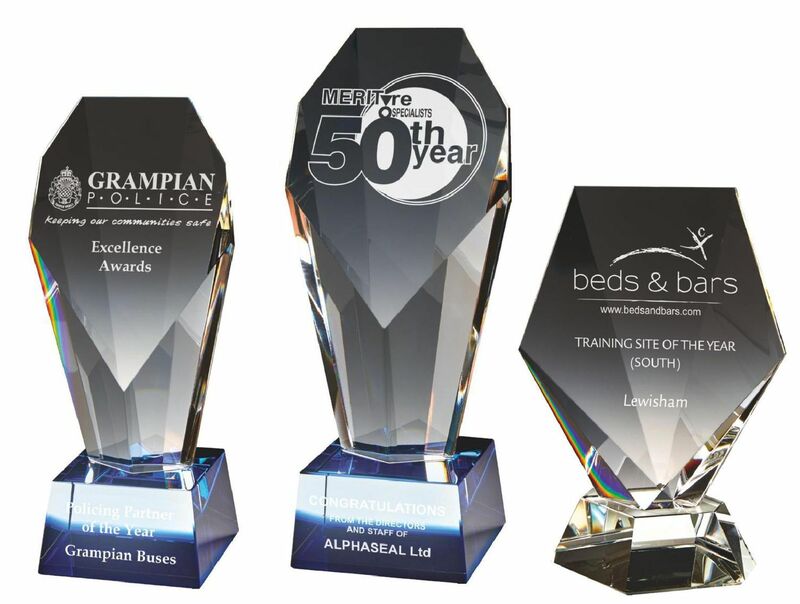 Not all businesses recognise the dedication of their suppliers. 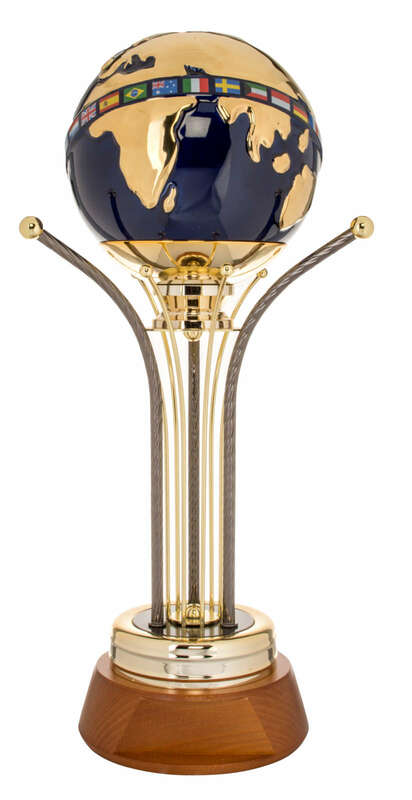 Yet without these hard-working individuals and businesses, many other companies would not be around today. 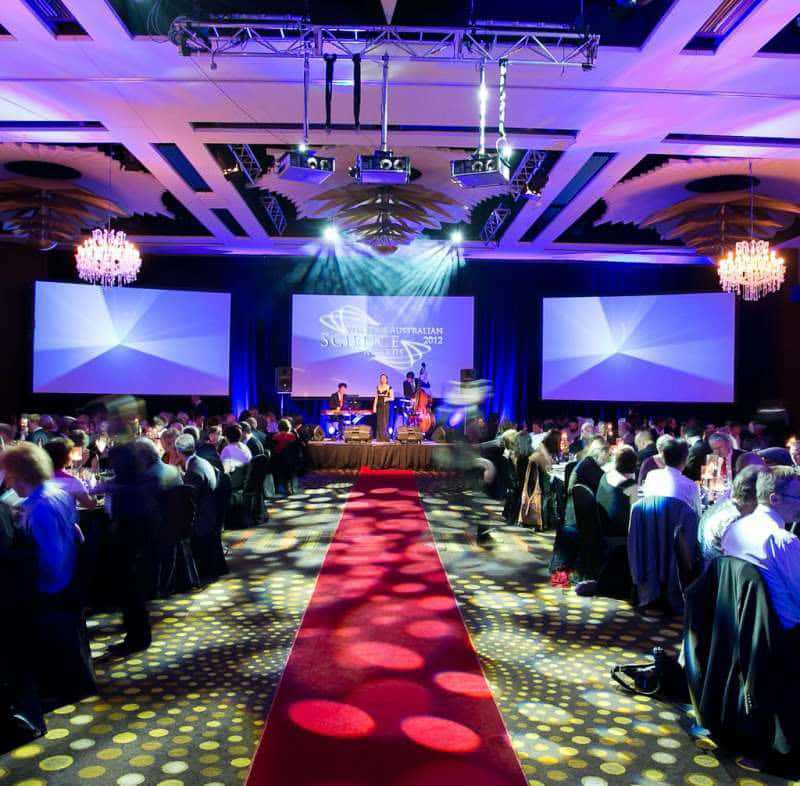 Ensure you make the effort to recognise the contribution your suppliers make to your business. 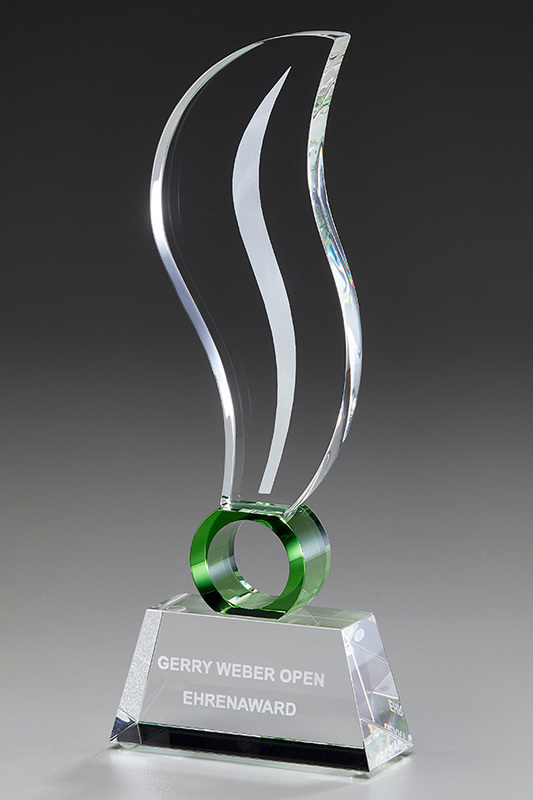 Buy our supplier awards today and enjoy choosing from a range of well over 100 award options. 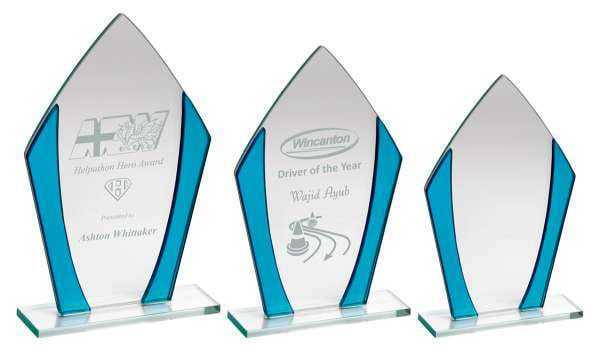 We have awards in a variety of sizes as well as a selection of shapes and styles. 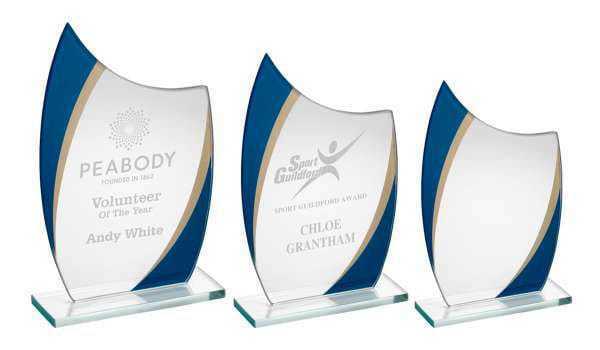 We have pyramids, plaques, trophies and other options too. With a variety of price points to consider, our collection contains something for every pocket. 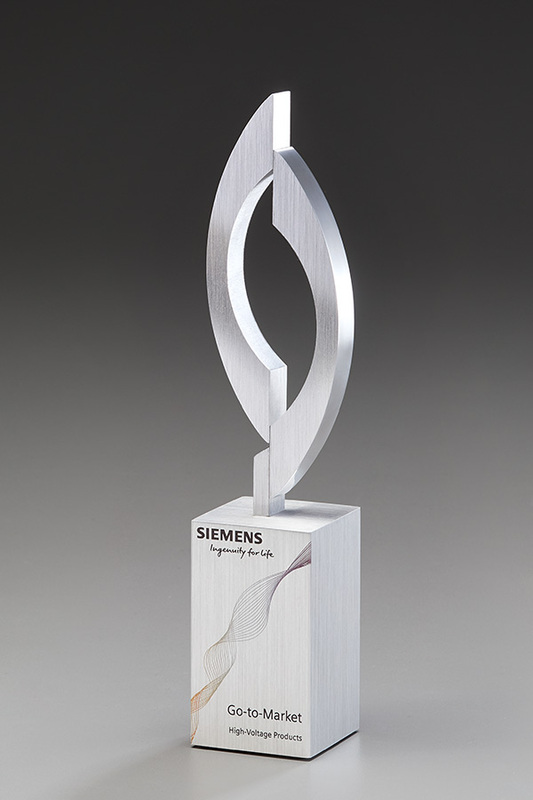 Consider how you want the award to be displayed before ordering. 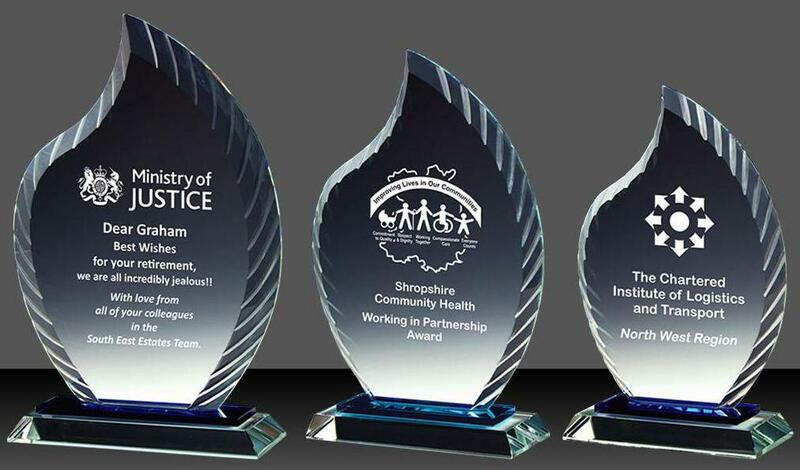 Some of our awards are designed to have pride of place hanging on the wall. 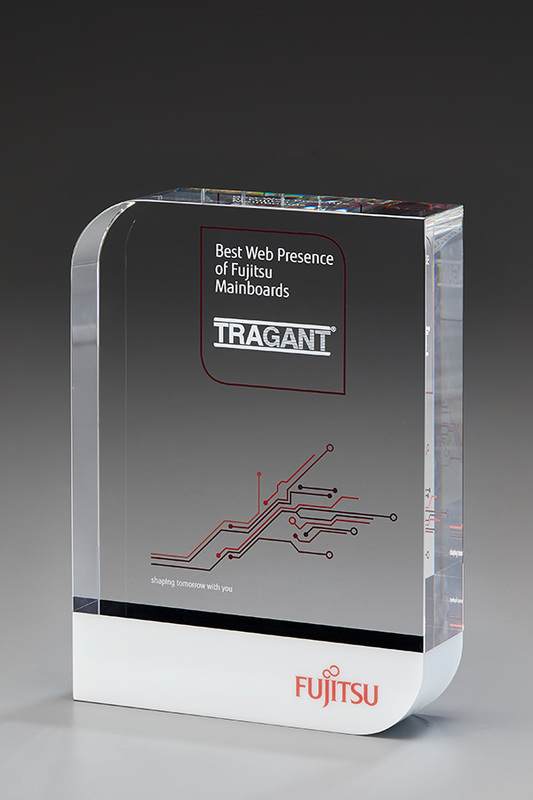 Others will look good on a shelf in your supplier’s office. 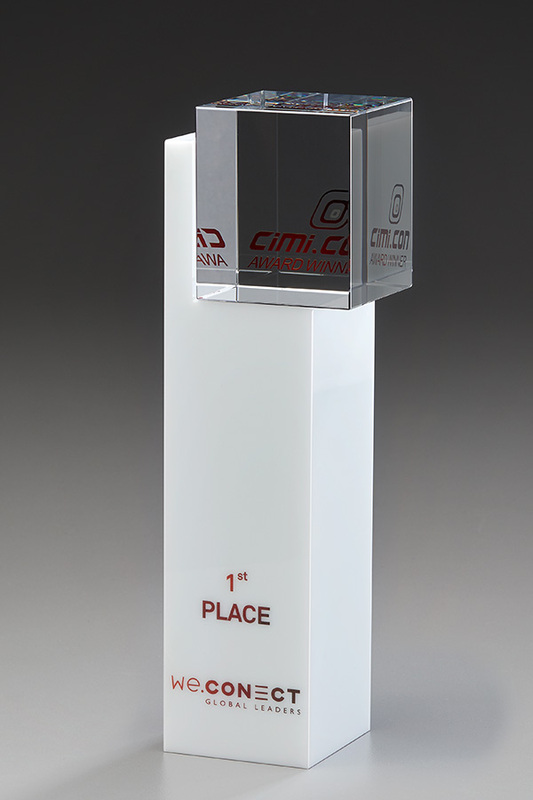 Freestanding designs are available alongside those that come with their own platforms or stands. 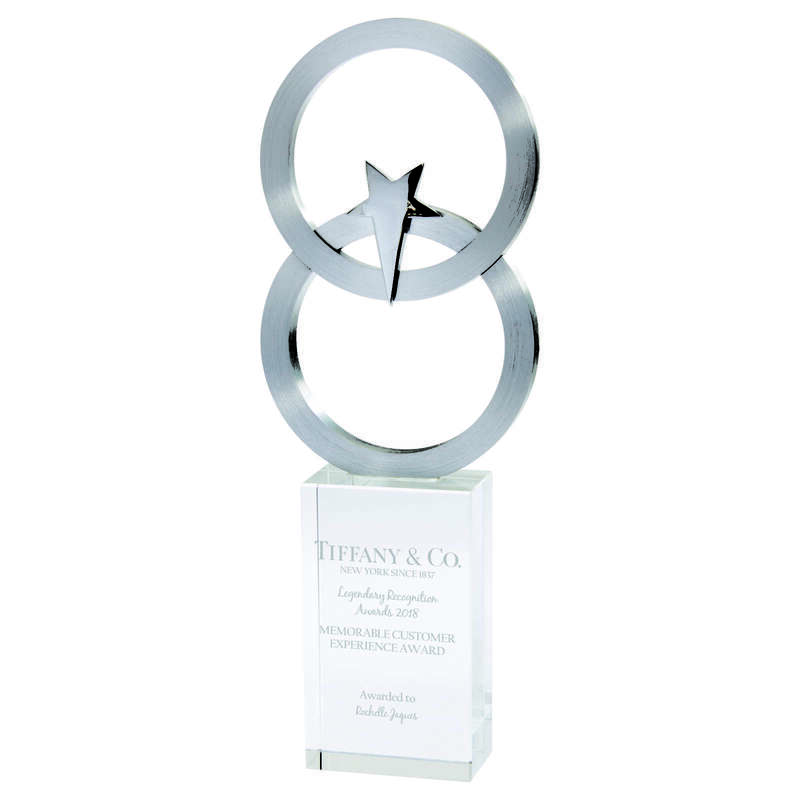 All the partner awards you see here are designed to be personalised to your liking. 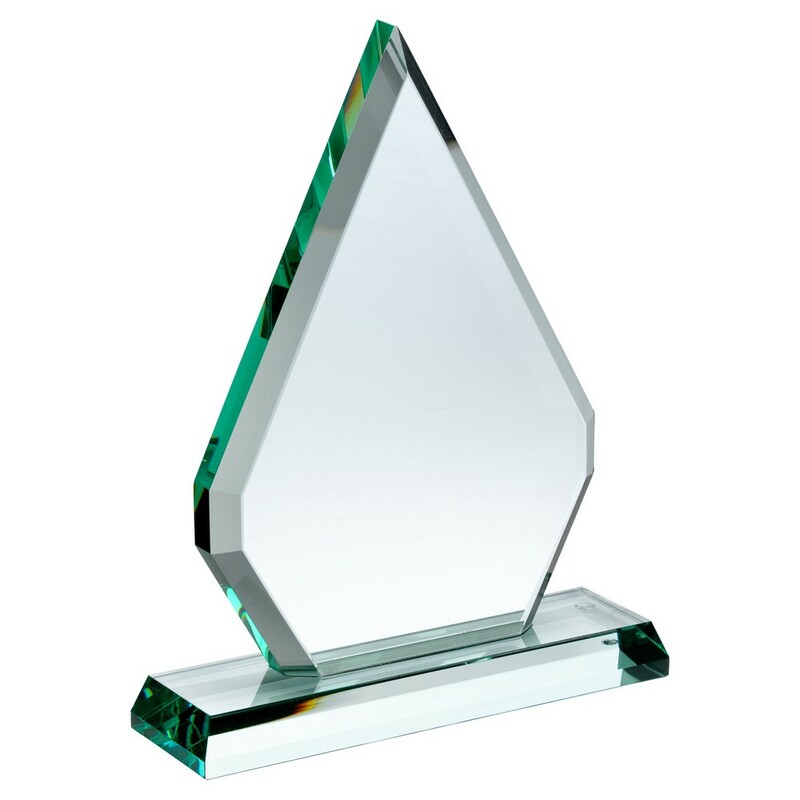 This means you may have your company logo engraved onto the award itself. 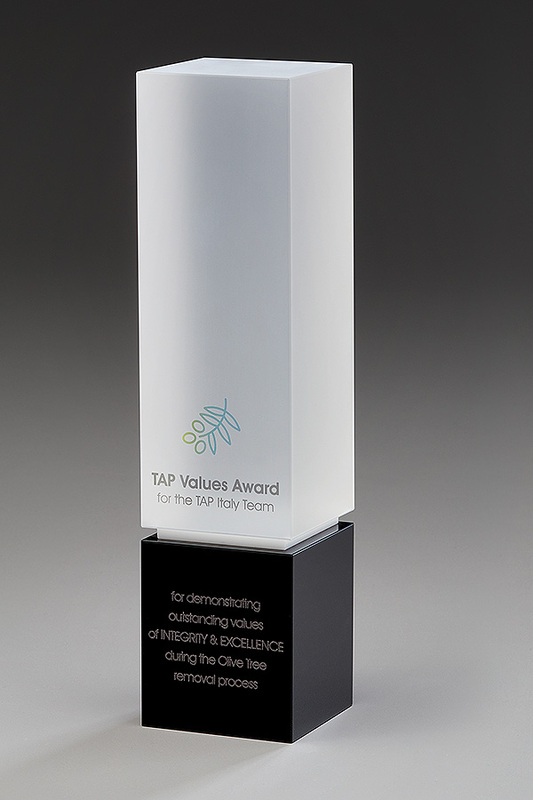 In addition you may include the wording of your choice to acknowledge the input your supplier has had in your business. 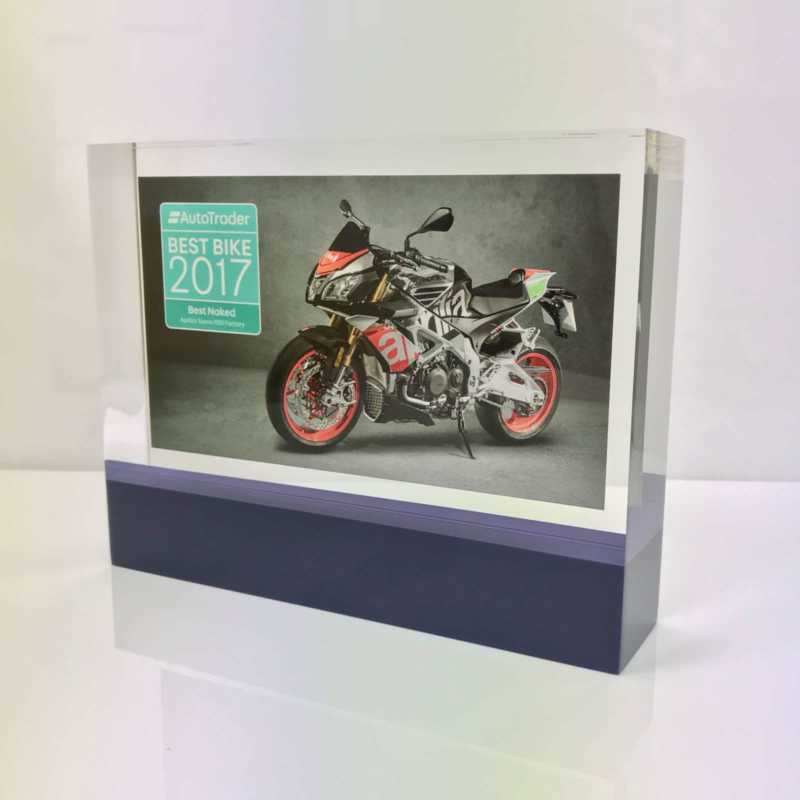 It couldn’t be simpler to get the appropriate details added to your chosen award, to make a truly bespoke and stunning gift. 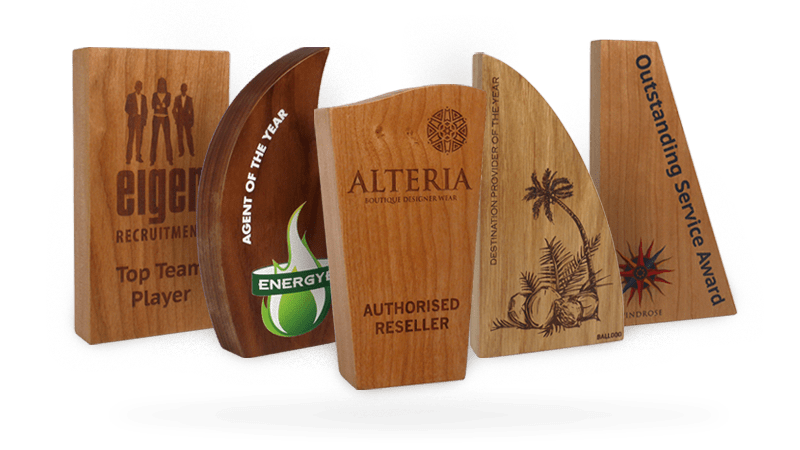 You can order just the one too if you wish, or a small (or large) selection to recognise all your suppliers at the same time. 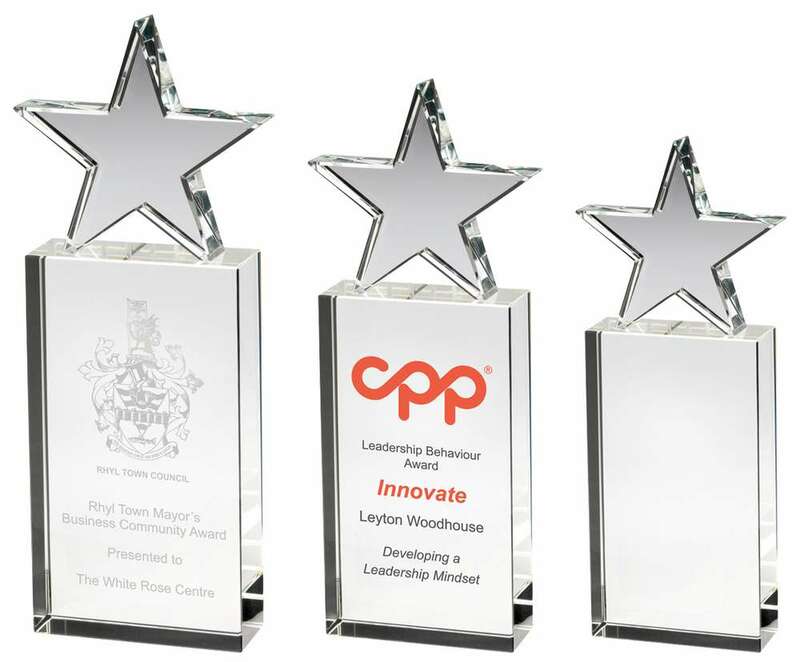 Ideal for corporate presentation events and for handing over to a precious supplier in person, our awards ensure your business always looks its best. 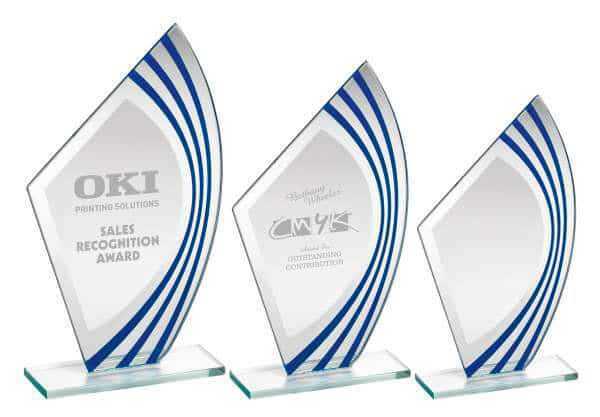 These awards will make both your business and that of the supplier look good. 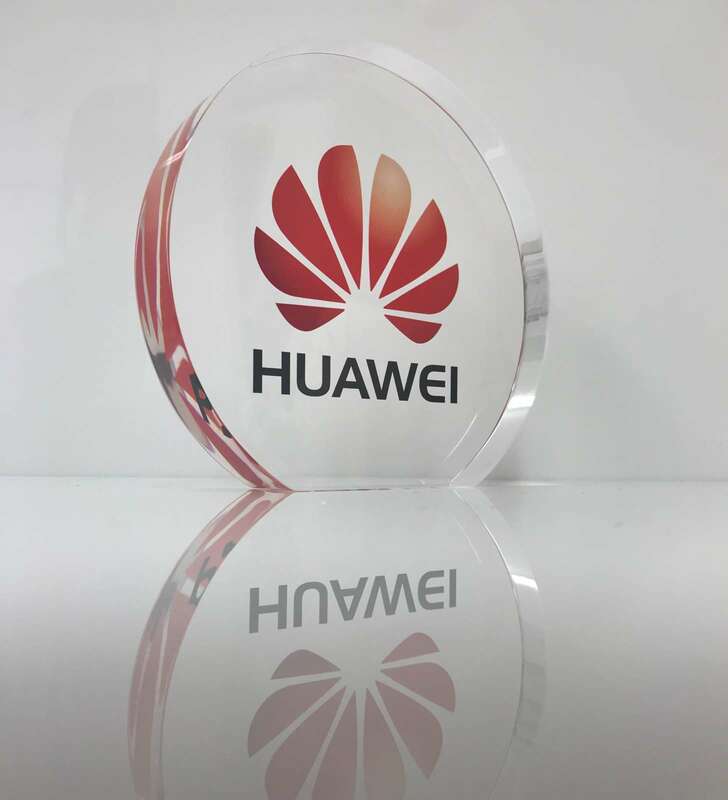 Your logo and name will be there for all to see, as will your appreciation of the supplier’s hard work.